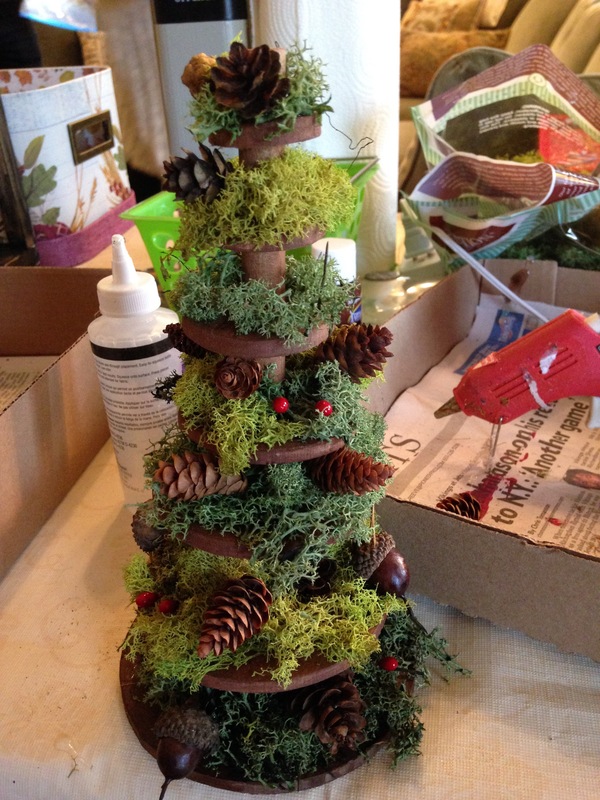 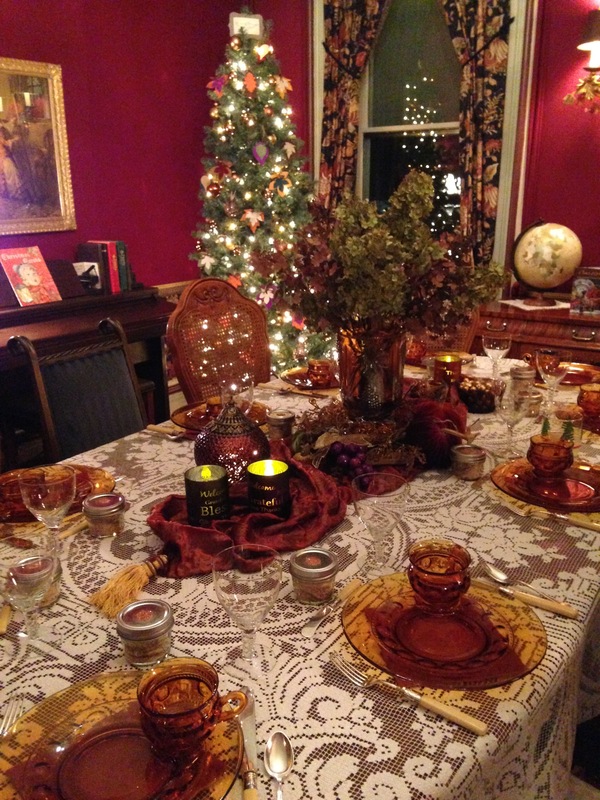 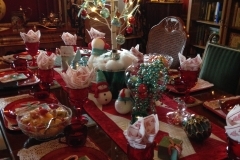 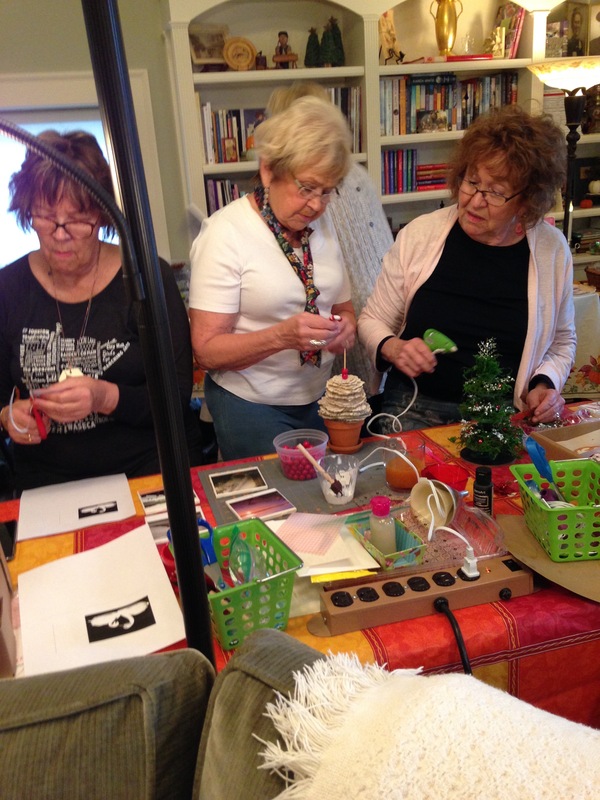 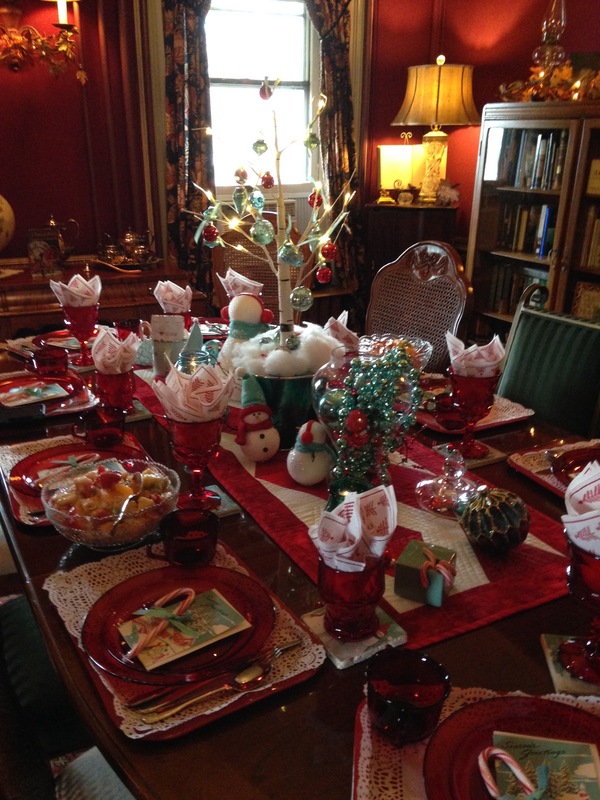 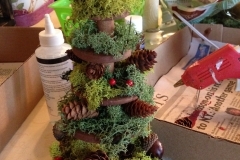 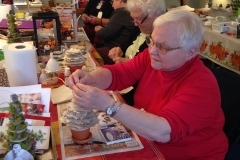 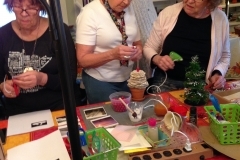 Red Wing’s Octagon House B&B once again hosted its popular Holiday Workshop featuring creative ideas and projects for home, tree, and table. 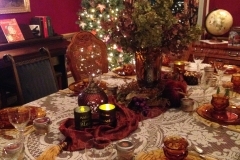 This year’s themes focused on “Giving Thanks” and “Cherishing Memories”. 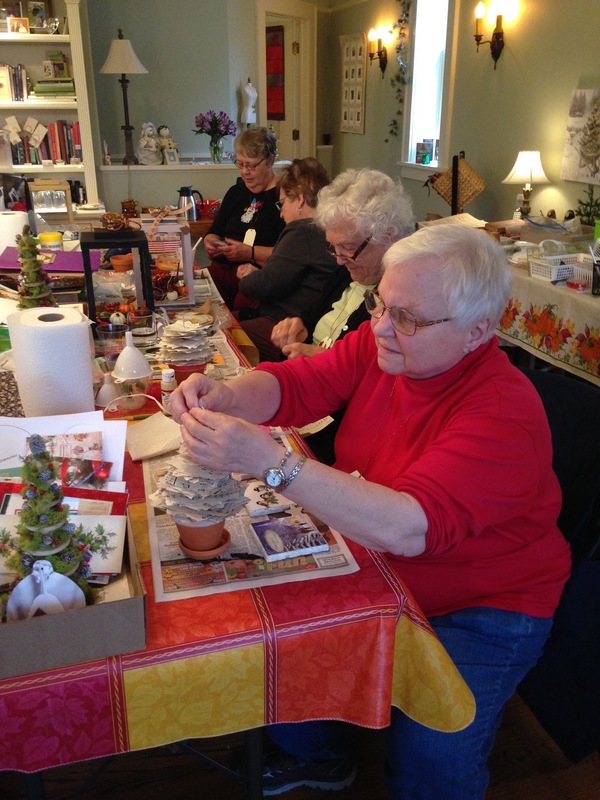 Participants made their own handcrafted customized Fall and Christmas decorations to keep or gift to others. 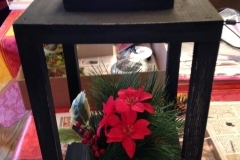 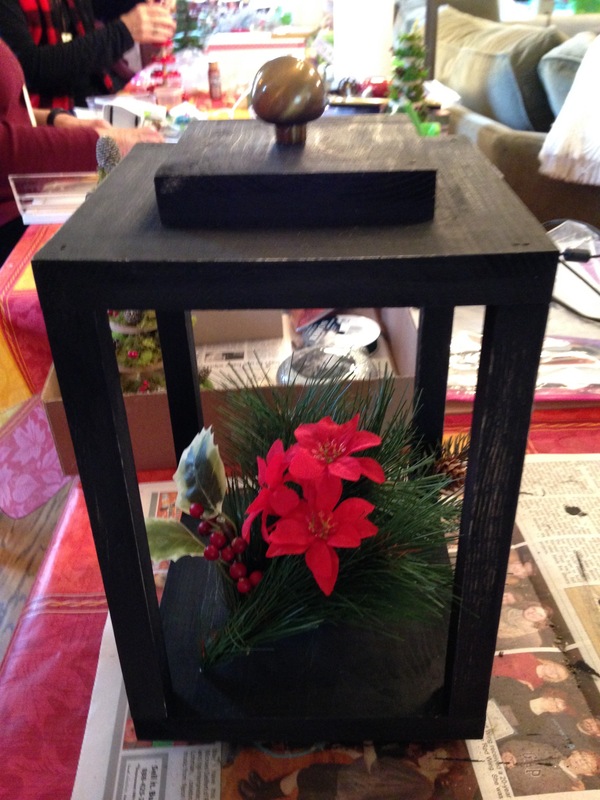 Projects included a wood lantern, vintage book and music paper designs, upcycling ideas for Christmas cards and creative ways to use photos from years gone by.